From Rotterdam, the city best known for its inhabitants directness and its (some may say harsh) grey modern physique hail the Ravens. 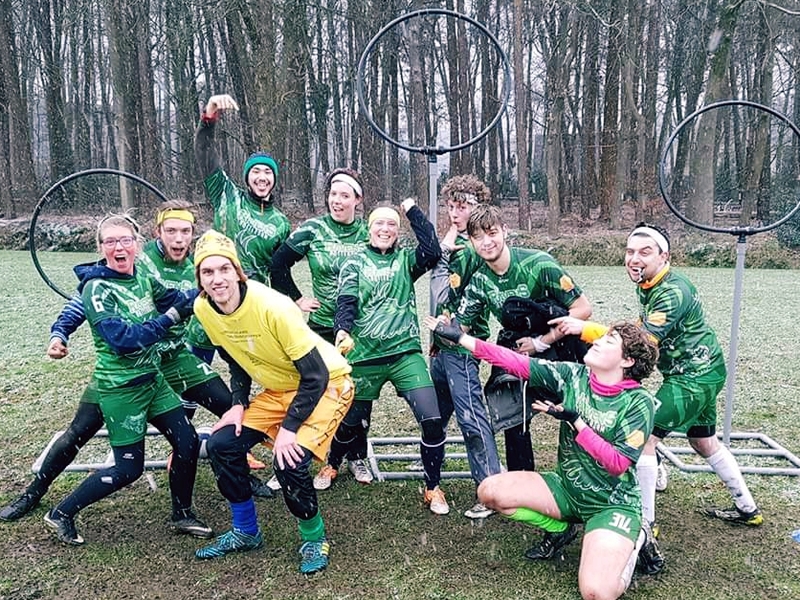 The first team in the Netherlands with a name that doesn’t reference Harry Potter or a fantasy creature, they came onto the scene in 2016 and quickly proved that they would not be easily cast aside. Which three keywords would you use to describe your team, and why? What is the most important motto for your team? What non Dutch team do you really like?